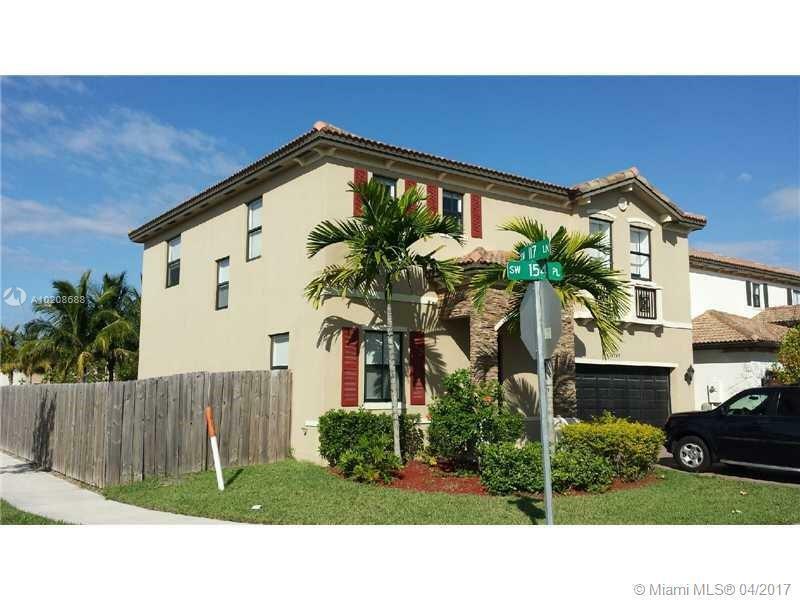 GREAT HOUSE FOR SALE IN MIAMI. VERY BRIGHT HOME, WITH HIGH CEILINGS, FRENCH DOORS, NEW CARPET, HUGE PATIO WITH ROOM FOR POOL. GREAT LOCATION WITH EASY ACCESS TO FL TURNPIKE, SR-836. SHOPPING, DINING. A HIDDEN DIAMOND. EASY TO SHOW! Beautiful Lakefront House in Aventura Isles sapphire model, a Gated-Community. Ready for move in. 4 Bedrooms/2.5 Baths. North Miami Beach Brand New Construction Lake View Rental at Aventura Isles. Mediterranean Architecture Unattached House. Open floor plan. All brand new stainless steel appliances & granite countertops. Grand gated entry & elegant common areas with over 37 acres of parks, pristine Lakes & natural preserves. Beautifully Remodeled Pool Home in Silver Lakes/ Completely upgraded Buyers Dream Home/ Open Floor Plan/ Remodeled Kitchen/ Oversized yard with large Pool and Spa/ Tall ceilings/ Tile and Wood flooring/ Two car garage/ Large Paved pool area/ Huge Master Bedroom and Bath with Roman Tub/ Perfect for any Buyer!!! Equal Housing Opportunity! 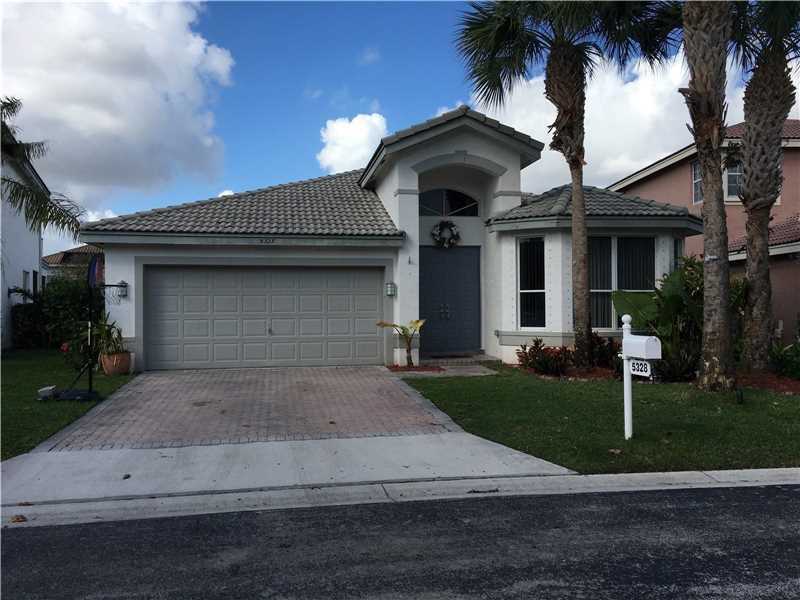 Rarely available 4 BED SINGLE STORY WATERFRONT POOL HOME with large fenced lot perfect for kids and pets. Gourmet kitchen with granite counters and stainless steel appliances! Newer AC, new carpet, paint and much much more. This gated community has a tennis court, tot lot and community pool all with LOW HOA FEES! PRICED TO SELL FAST! Investment property near Coral Gables. Cash Buyer Only!!! Call for more information. 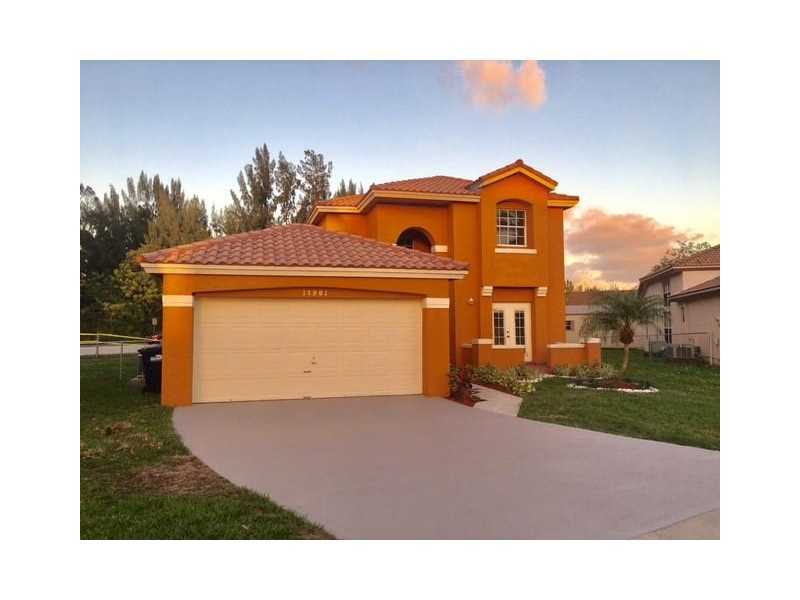 BEAUTIFUL 3-BEDROOM/2-BATHROOM HOME IN LUXURY GATED COMMUNITY, EMERALD ESTATE IN WESTON. VERY SPACIOUS AND BRIGHT LIVING AREAS, GORGEOUS SHINY PORCELAIN FLOOR, UPGRADED NEW KITCHEN WITH DOUBLE OVEN, NEW SS APPLIANCES, GRANITE COUNTERTOPS W/ BREAKFAST BAR, NEW WASHER & DRYER, NEW ELECTRIC ECO-SMART WATER HEATER, NEW TRAEN AC UNIT, ACCORDION SHUTTERS, WALK-IN CLOSET, PATIO,CLOSE TO MAJOR ROADS, A+ SCHOOLS. HOA FEE INCLUDES CABLE, ALARM SYSTEM, LAWNSCAPING, GYM, & CLUBHOUSE AMENITIES. 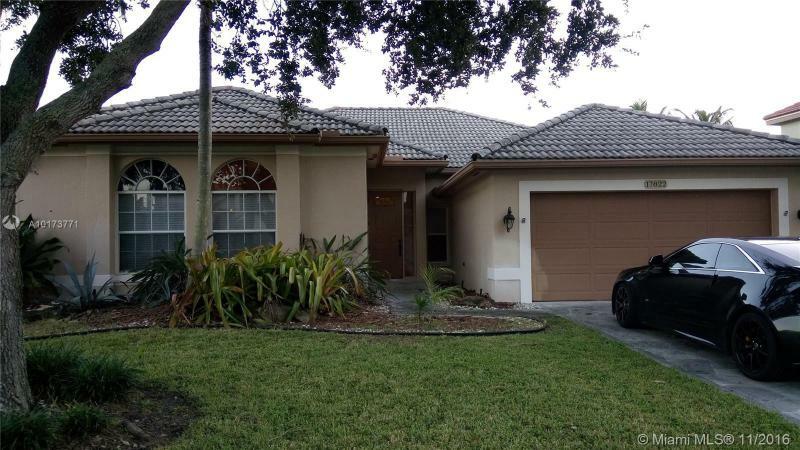 Corner lot single family home in the desirable Calusa Club Estates. Property features 3 bedrooms, 2 bathrooms, beautiful semi-covered back yard with plants, swimming pool and Jacuzzi. Near express ways, shopping centers, hospitals, schools, and more. Easy to show. BY APPOINTMENT ONLY (24 hours). PLEASE DO NOT DISTURB OCCUPANTS. NOT A SHORT SALE OR FORECLOSURE. SELLER MOTIVATED.